A Toilet That Can Play Skyrim? Technology has finally reached the point where you can play the critically acclaimed open-world video game Skyrim on the toilet! I’m not talking about using a portable system or setting up a TV in your bathroom (while that is a good idea), I’m telling you that there’s literally a toilet that can play Skyrim. Dreams do come true. The Elder Scrolls V: Skyrim is a popular role-playing video from developer Bethesda Game Studios. Originally released on November 11, 2011 (11/11/11 for the novelty of it), Skyrim was met with overwhelmingly positive reviews and is commonly in the conversation for one of the greatest video games ever made. As of the last update given by the company in 2016, Skyrim has sold over 30 million copies over all platforms. Due to its popularity, Skyrim has found its way on to a wide variety of devices. Initially distributed on the systems available at the time, Microsoft Windows (PC), PlayStation 3, and Xbox 360, its continued performance prompted releases on the next generation of consoles, PlayStation 4 and Xbox One, and more recently the Nintendo Switch. While not officially ported, you can even get it to run just fine on a Mac. Then there’s the stand-alone virtual reality version of the game playable on PlayStation VR, HTC Vive, Oculus Rift, and Windows Mixed Reality. 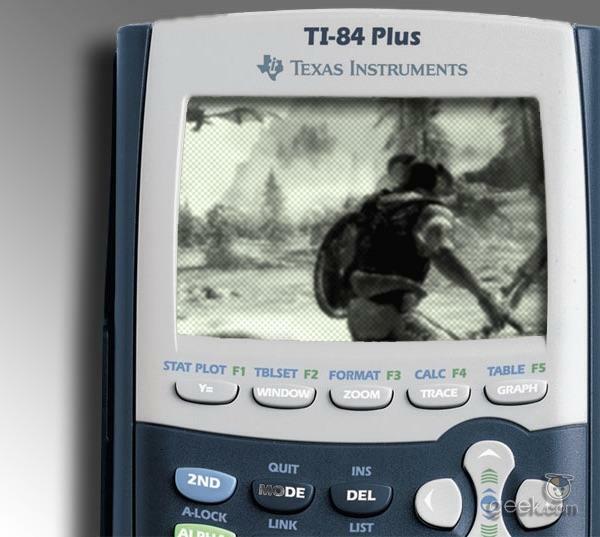 With all the different ways you can play Skyrim and no news about the development of the next game in the series for 7 years, the not-so-inside joke came up that Bethesda had stopped making new games entirely to focus on making Skyrim compatible with every device possible, from calculators, to microwaves, to even the human body (unsuccessfully). Much like Skyrim, the joke has retained its popularity to this day. How Do I Get Skyrim On My Toilet? Skyrim: Very Special Edition is an actual game that you can download for your Amazon Echo and play with just your voice. This now opens up Skyrim to be officially played on anything that can host Amazon’s Alexa. This includes, you guessed it, a toilet. Enter the Numi. 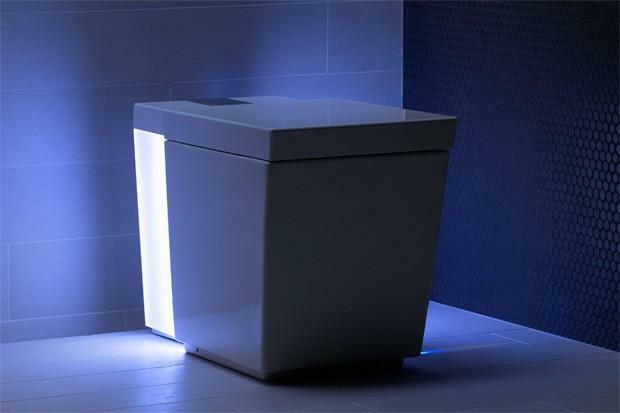 Earlier this year I covered the Numi, a smart toilet that uses Amazon’s Alexa to operate a wide variety of functions ranging from heated seat, to hands-free flushing. 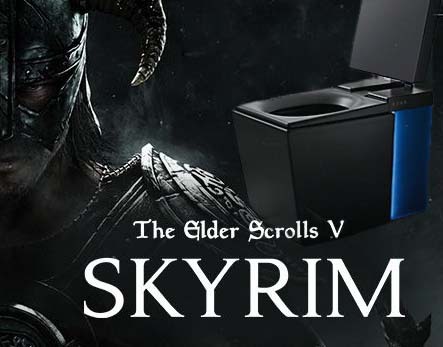 Thanks to the beautiful piece of tech and Bethesda’s scientific breakthrough coming together, you can now play Skyrim: Very Special Edition on your Numi toilet! Just be prepared to drop $7,500 on the toilet, but at least this version of Skyrim is free. 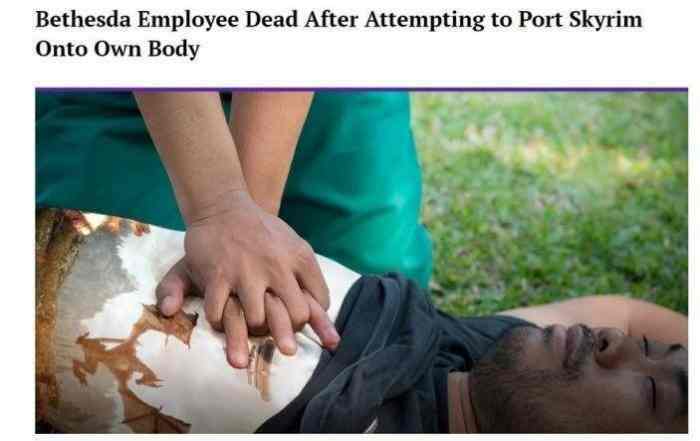 So you’ll save money there. So if you want to install a Numi and get Skyrim rolling in your bathroom, or if you have any other plumbing, heating, or HVAC projects to take care of, stop by SupplyHouse.com. While we don’t carry the Numi or Skyrim, we have all the other products you need to get the job done.